Andrew has a long history of community involvement through fund raising and support of a range of community groups and aid foundations. He is proud to work with three key organisations in ambassadorial roles. 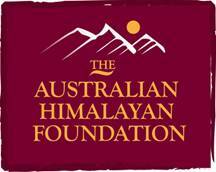 The AHF aims to ensure, where possible, the long-term viability of schools, to provide health, education and medical services and to support environmental projects throughout the Himalaya. 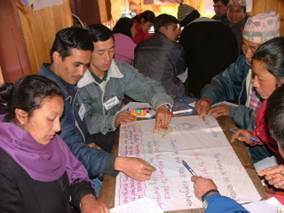 It focuses on sustainability and empowerment for the people of the Himalaya. Andrew is thrilled to be involved with this foundation which provides such valuable support to a richly deserving people. In addition to his charitable and fundraising work for these outstanding organisations, Andrew has supported the Fred Hollows Foundation, Rotary Australia, Lions International, the True Light Foundation, Schools and Scouting groups.